Notes: originally limited to 333 handnumbered copies. Comes in a foldout sleeve. It’s so good to see Księżyc here! I know musicians from that band and they still play in some other projects but unfortunately Księżyc is gone. Also Obuh… I guess one of the most interesting labels in the early 90’s in Poland. Well Just few words with my highest recommendation! This is wonderful! Made my morning. Thank you Jefre! 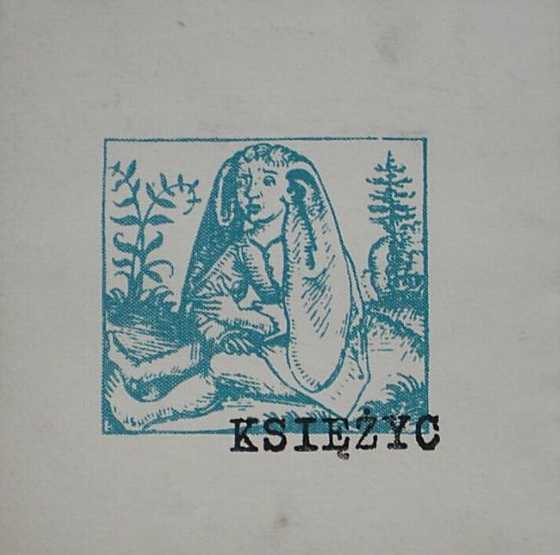 Just an interesting fact – Księżyc have reformed and performed live during the latest edition (2014) of the Unsound Festival in Kraków, Poland.